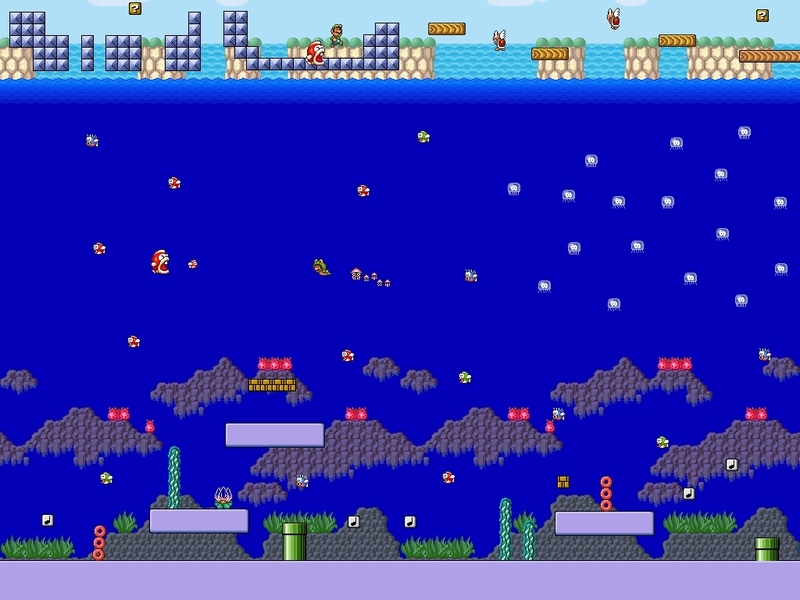 Sprite World Hintergrund. . HD Wallpaper and background images in the Super Mario club tagged: nintendo mario super mario brothers super mario bros wallpaper sprites. 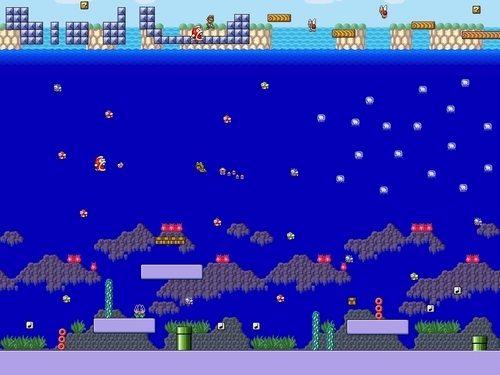 This Super Mario wallpaper might contain geschäftsviertel der innenstadt, geschäftsviertel, and innenstadt.